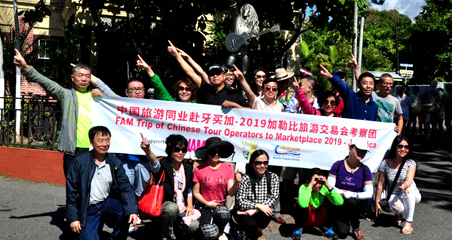 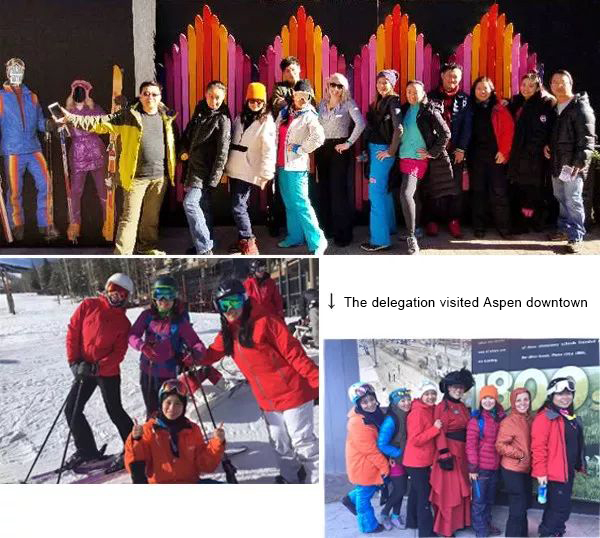 On December 6th �C 11th, a delegation of Chinese Tours Operators and ski clubs led by CEO of CBN Travel & MICE and the World Travel Online Dr Wu, participated the 2017 Aspen International Fam Trip. 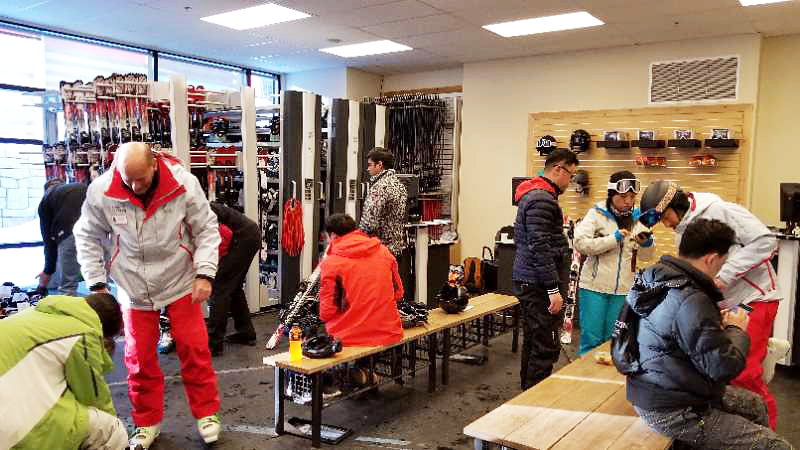 As skiing become more and more popular among Chinese tourists, a delegation of Chinese Tours Operators and ski clubs led by CEO of CBN Travel & MICE and the World Travel Online Dr Wu, participated the 2017 Aspen International Fam Trip from December 6th – 11th, which turned out to be a great success. 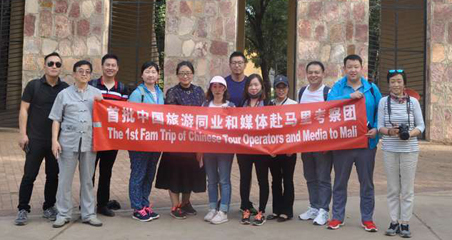 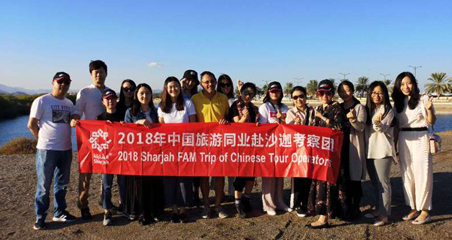 During the 6 days trip, the fine facilities, the convenient equipment rental services, confortable accommodations, delicious meals, rich activities, unique parties and excellent ski experiences satisfied all members of the delegation, they highly praised this trip and expressed their willings of taking ski tour groups to Aspen in the coming Chinese Spring Festival. 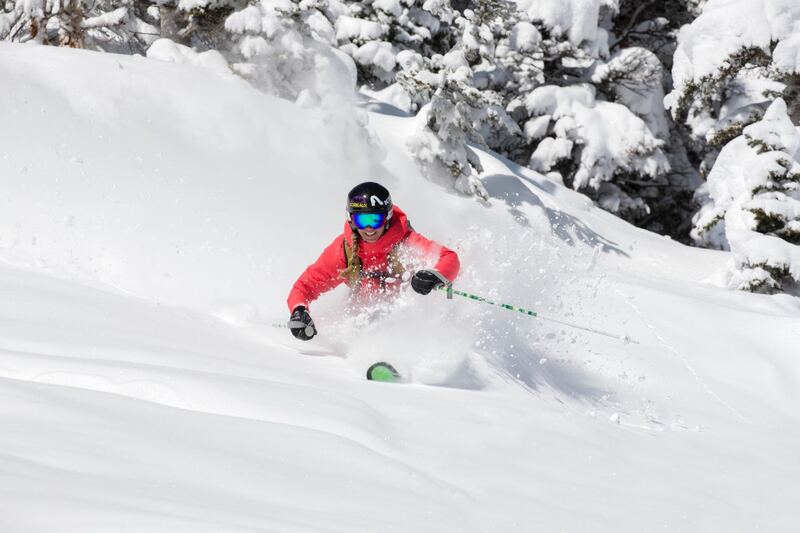 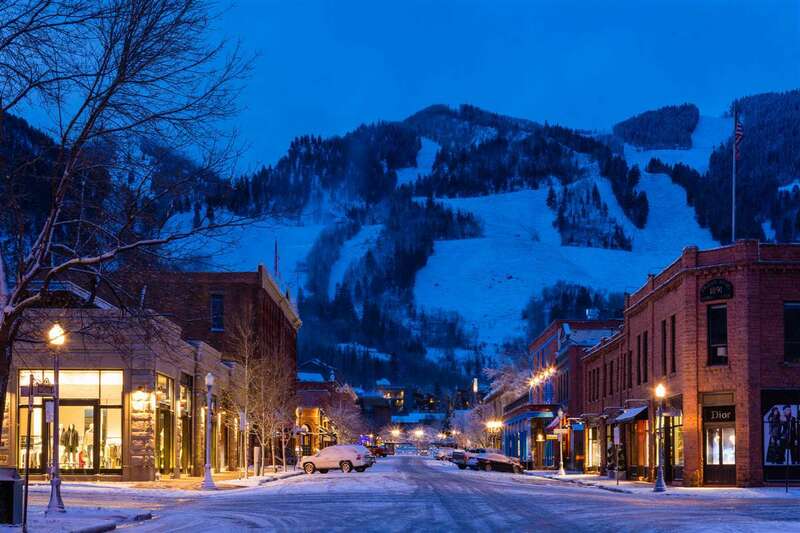 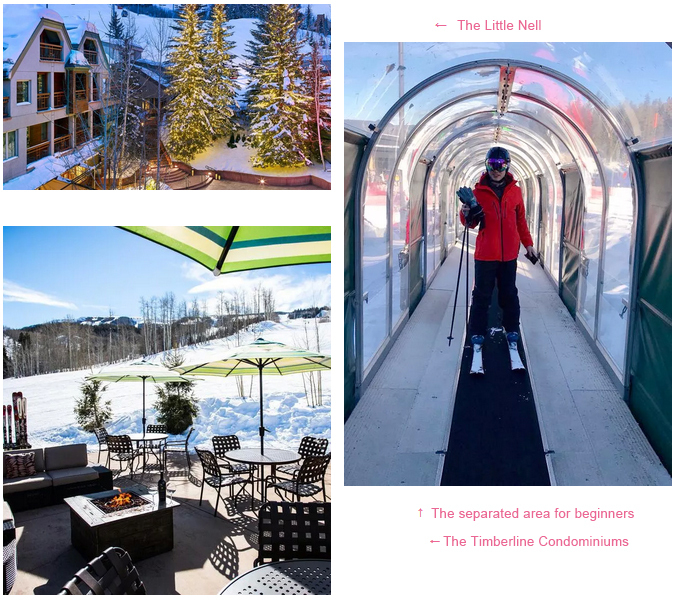 On a travel news released last month by Lonely Planet, the popular ski holiday destination of Aspen, Colorado ranked No. 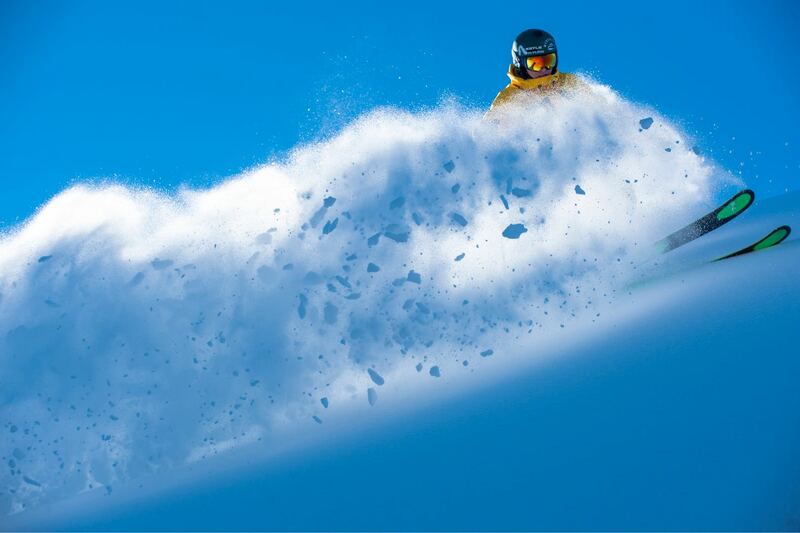 2 among the most popular winter spots in the world. 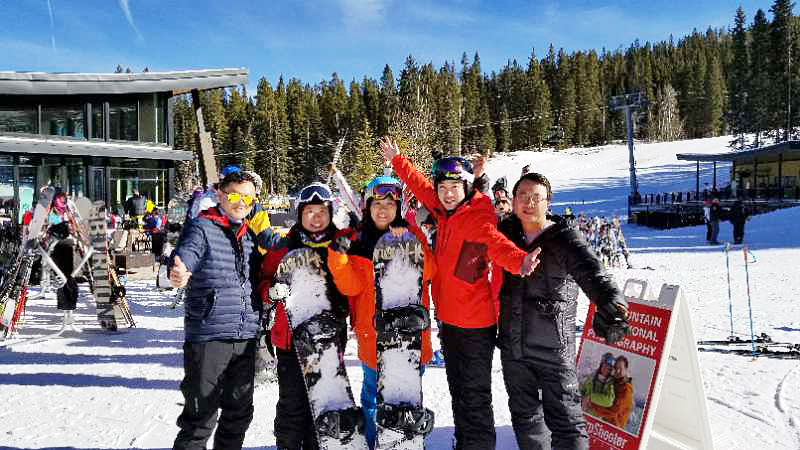 Together with the incoming Chinese Spring Festival, Aspen will definitely see more and more Chinese outbound tourists in the later several months.